Washington County breweries believe in the community they serve. Anytime you visit one of the breweries you are treated like family. 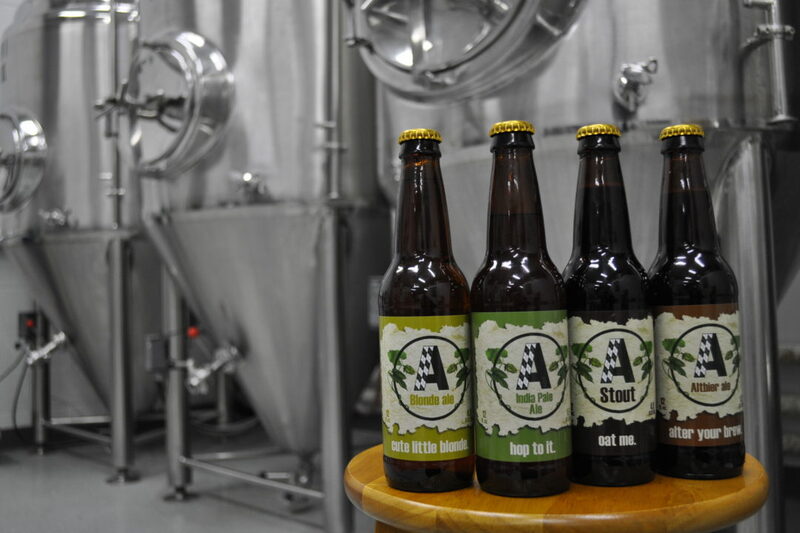 From the brewing equipment, ingredients, to the locally sourced ingredients that go into making these local brews. Come check out one of the many breweries and see, feel and smell the ingredients for yourself that go into your pint glass. All of the wineries in Washington County are family owned and come with a rich family history. They specialize in hand crafted, natural winemaking and finding that sweet nectar of that perfect grape. 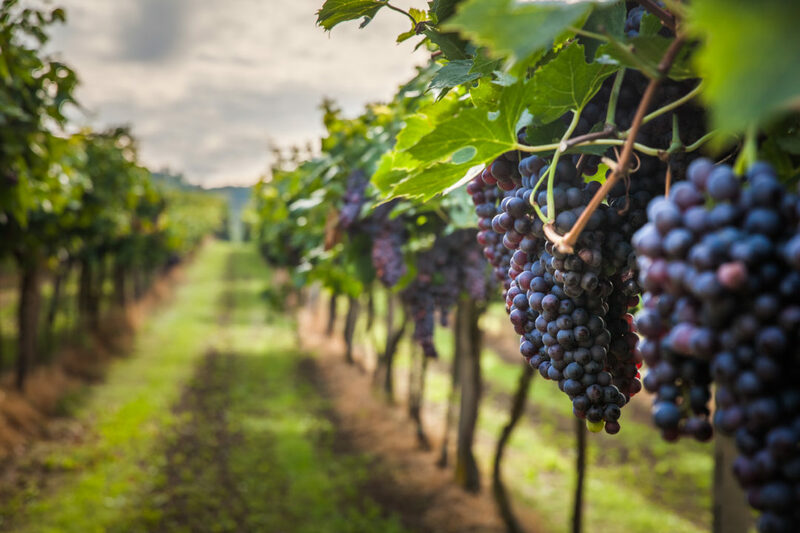 Many of the wineries exclusively use the grapes they grow and hand harvest in their vineyard and they craft and bottle all of the products on their vineyard. Upstate New York is experiencing a distilling renaissance and Washington County is part of the action. Our county’s distilleries are family-owned and are grain-to-glass craft distilleries where everything – from milling and mashing to fermenting and distilling – takes place on site. 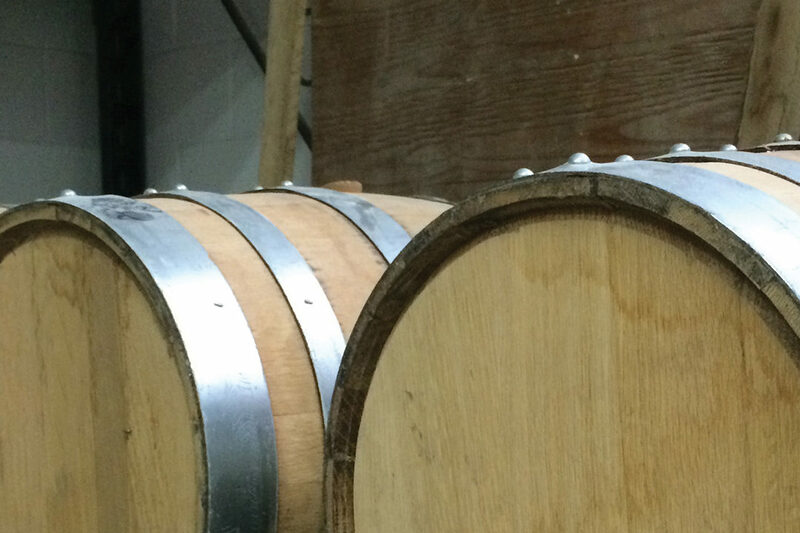 Many of the products are hand-crafted and made with New York State grain. All of the wineries in Washington County are family owned and come with a rich family history. They specialize in hand crafted, natural winemaking and finding that sweet nectar of that perfect grape. Most of the wineries exclusively use the grapes they grow and hand harvest in their vineyard and they craft and bottle all of the products on their vineyard. Upstate New York is experiencing a distilling renaissance and Washington County is part of the action. Our county’s distilleries are family-owned and are grain-to-glass craft distilleries where everything – from milling and mashing to fermenting and distilling – takes place on site. The products are all hand-crafted with 100% New York State grain.